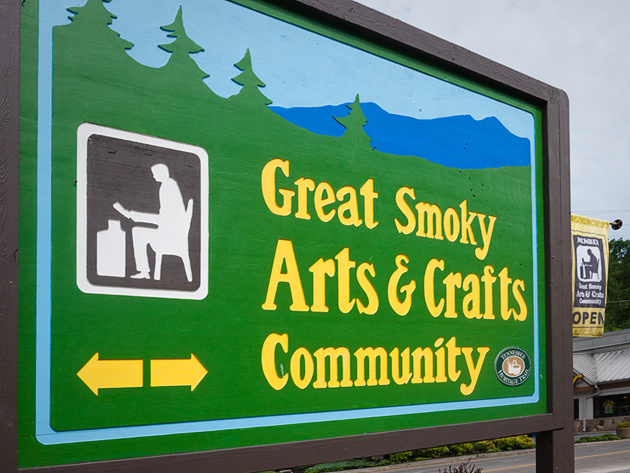 If you are in Gatlinburg on a Smoky Mountain vacation, don’t forget about one of the most fun and unique activities … a leisurely shopping trip along the loop of arts and crafts shops that make up the Great Smoky Arts and Crafts Community. 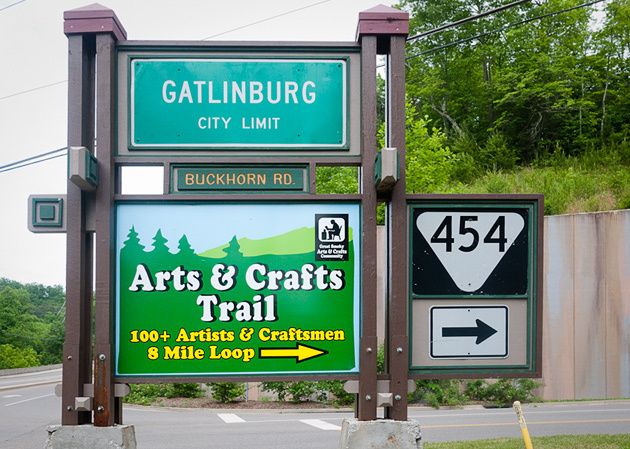 Head out of Gatlinburg on Route 321 and watch for the big green sign at the Glades Road traffic light just past McDonalds. Or alternatively you can begin the 8 mile loop farther out at Buckhorn Road. Either way, there are dozens of interesting shops to catch your fancy along the route that has been in existence since 1937! 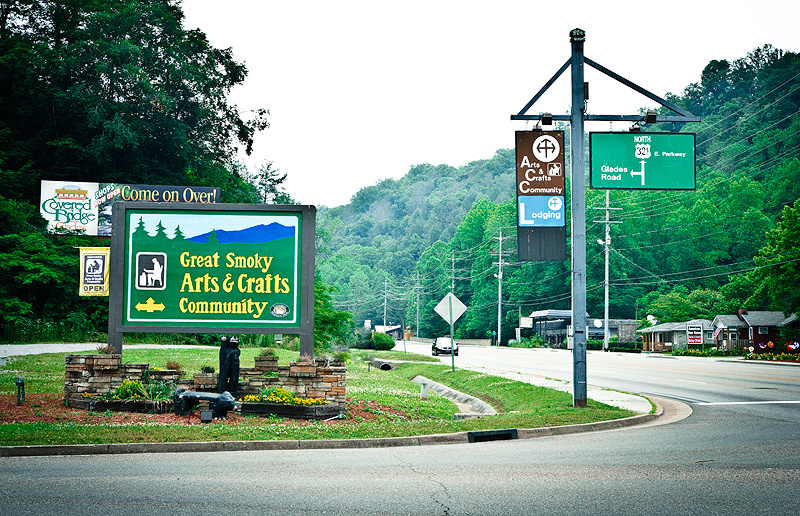 And of course, please stop in at Morning Mist Village, which is where you will find the complete display of my Smoky Mountain Photography at the William Britten Gallery. The Arts and Crafts Community website has an online map and a list of all member artists.